Author CameraeggPosted on September 12, 2018 Categories Canon EOS R, Canon Full Frame Mirrorless, Canon LensesTags Canon EF 400mm f/2.8L IS III USM Lens, Canon EF 600mm f/4L IS III USM Lens, Canon EF-M 32mm f/1.4 STM Lens, Canon RF 24-105mm f/4L IS USM Lens, Canon RF 28-70mm f/2L USM Lens, Canon RF 35mm f/1.8 Macro IS STM Lens, Canon RF 50mm f/1.2L USM Lens, Pre-orderLeave a comment on Canon EOS R & Lenses now Available for Pre-order ! Breaking ! Canon EOS R, RF 50mm f/1.2, RF 28-70mm f/2, RF 35mm f/1.8, RF 24-105 Lenses Confirmed ! 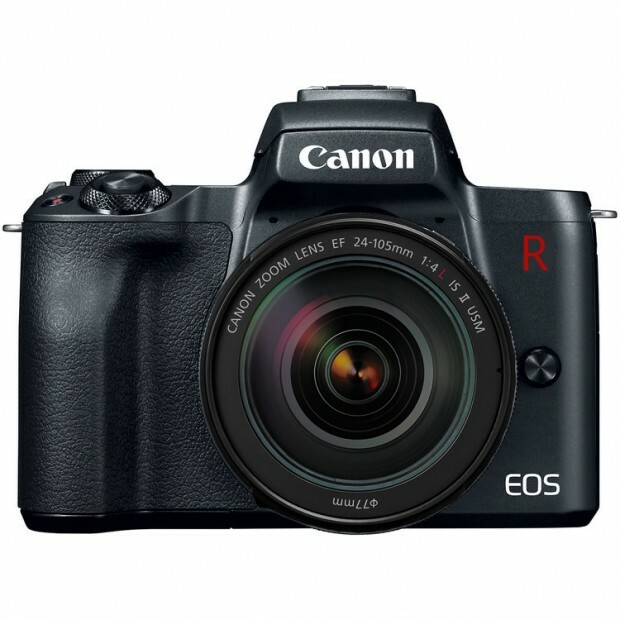 Author CameraeggPosted on August 31, 2018 August 31, 2018 Categories Canon EOS R, Canon Full Frame Mirrorless, Canon LensesTags Canon EF 400mm f/2.8L IS III USM Lens, Canon EF 600mm f/4L IS III USM Lens, Canon EF-M 32mm f/1.4 STM Lens, Canon RF 24-105mm f/4L IS USM Lens, Canon RF 28-70mm f/2L USM Lens, Canon RF 35mm f/1.8 Macro IS STM Lens, Canon RF 50mm f/1.2L USM Lens, Canon Rumors, PD-E1, Photokina 2018Leave a comment on Breaking ! 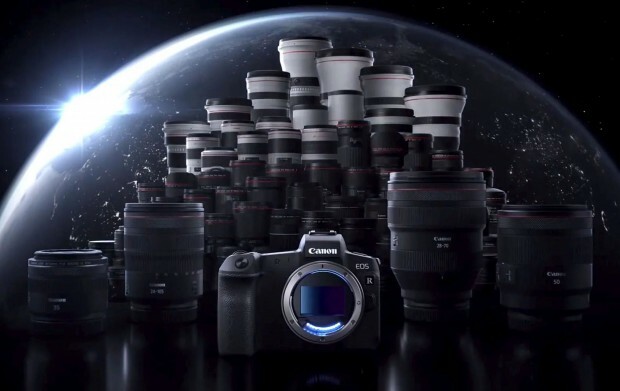 Canon EOS R, RF 50mm f/1.2, RF 28-70mm f/2, RF 35mm f/1.8, RF 24-105 Lenses Confirmed !